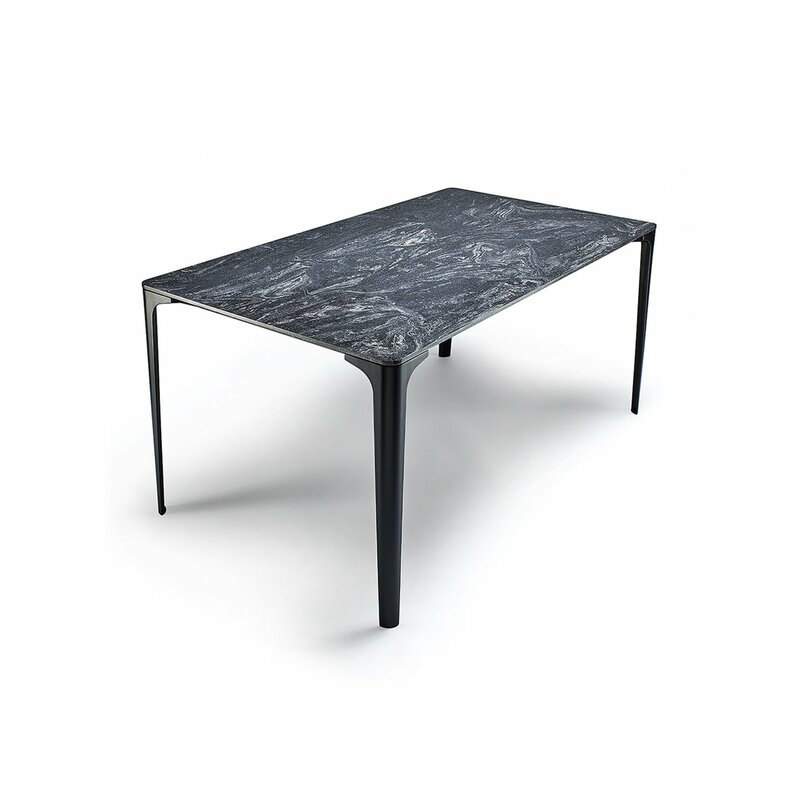 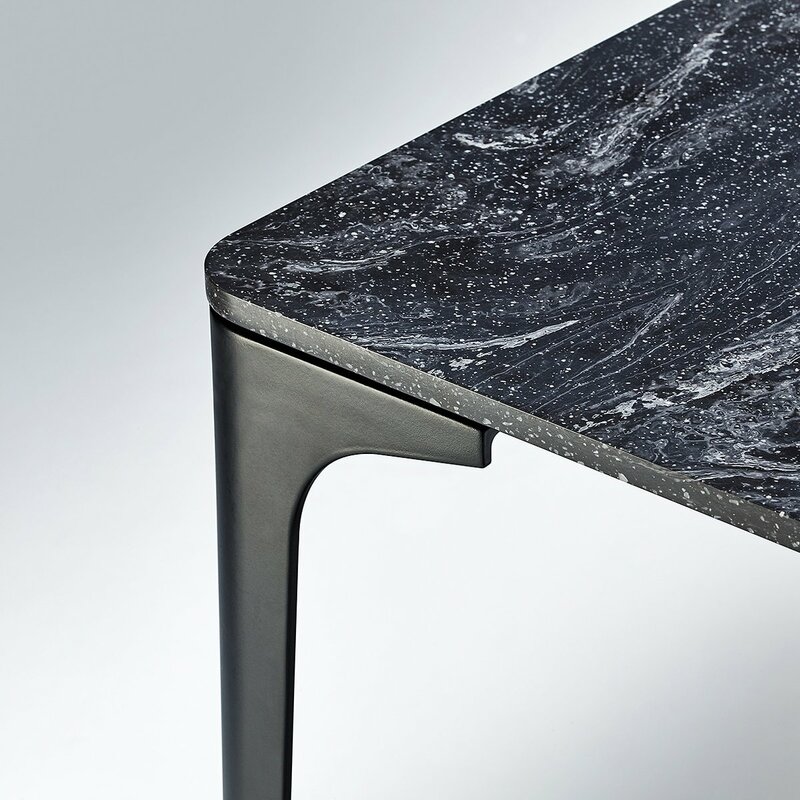 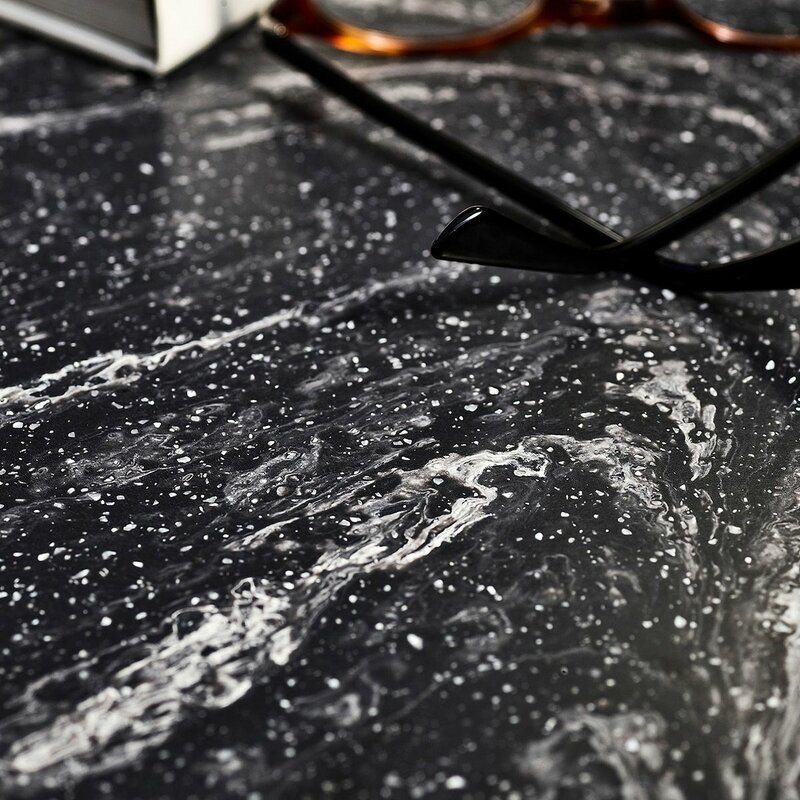 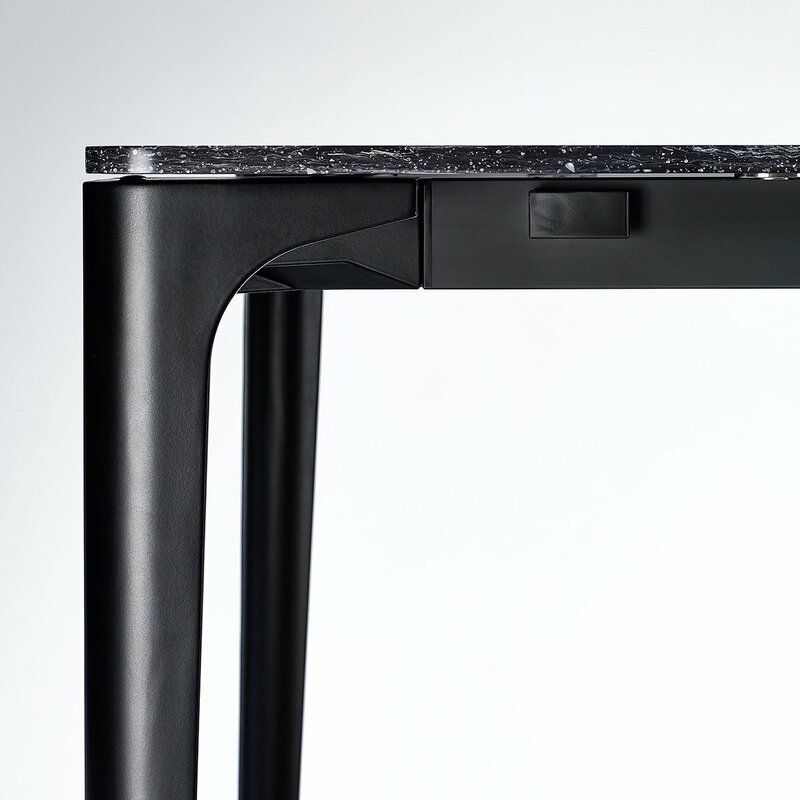 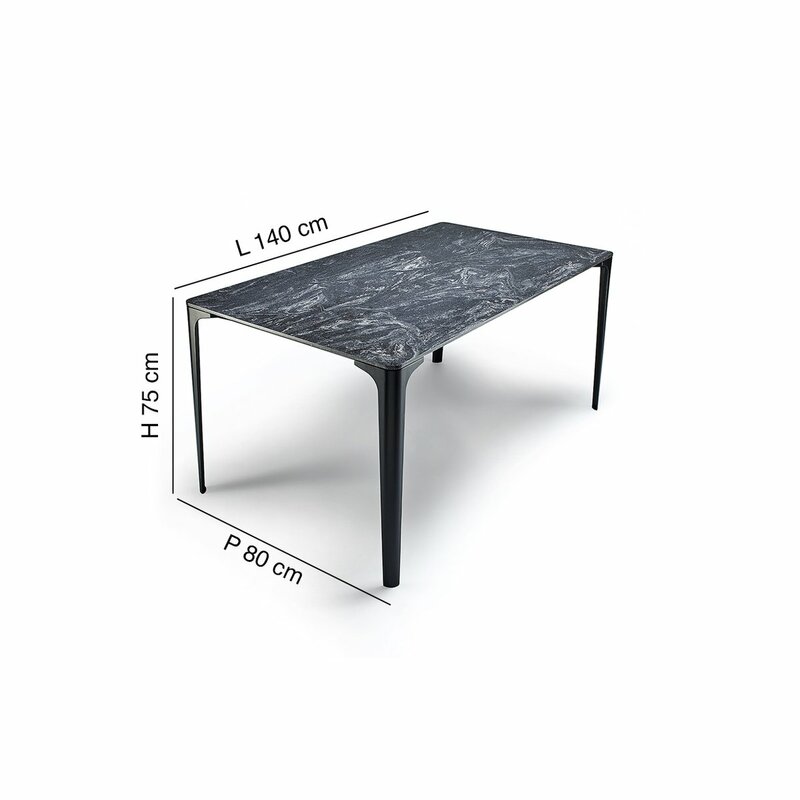 Winner of the Good Design Award in 2013 and the Red Dot Product Design awards in 2014, Mat is an extendable table made of a black embossed aluminium frame and a Corian Cosmos Prima top and extension. 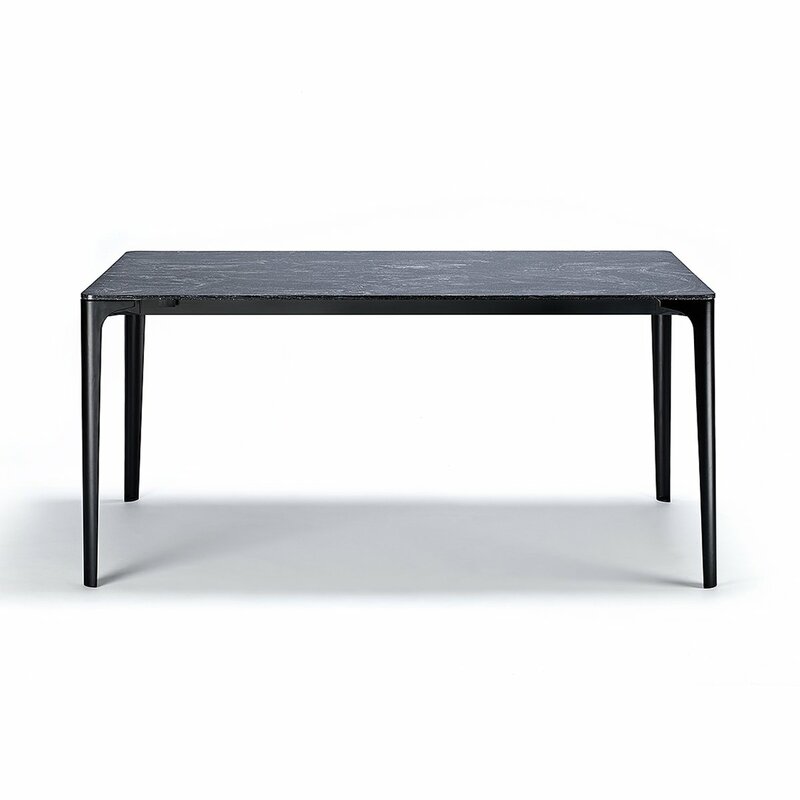 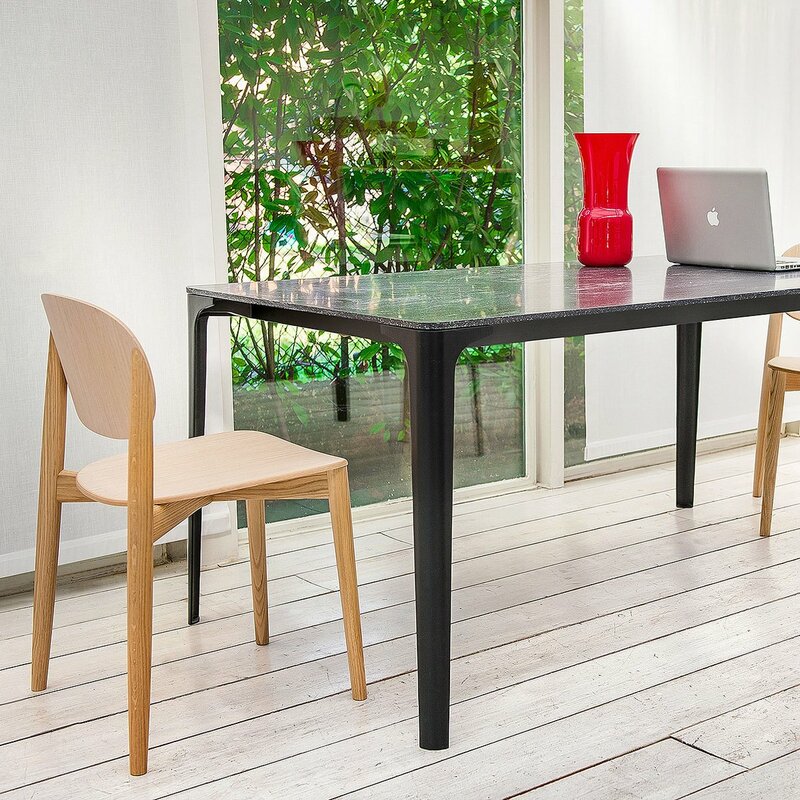 Essential design and strong lines make this table the ideal complement for sober and elegant interiors. 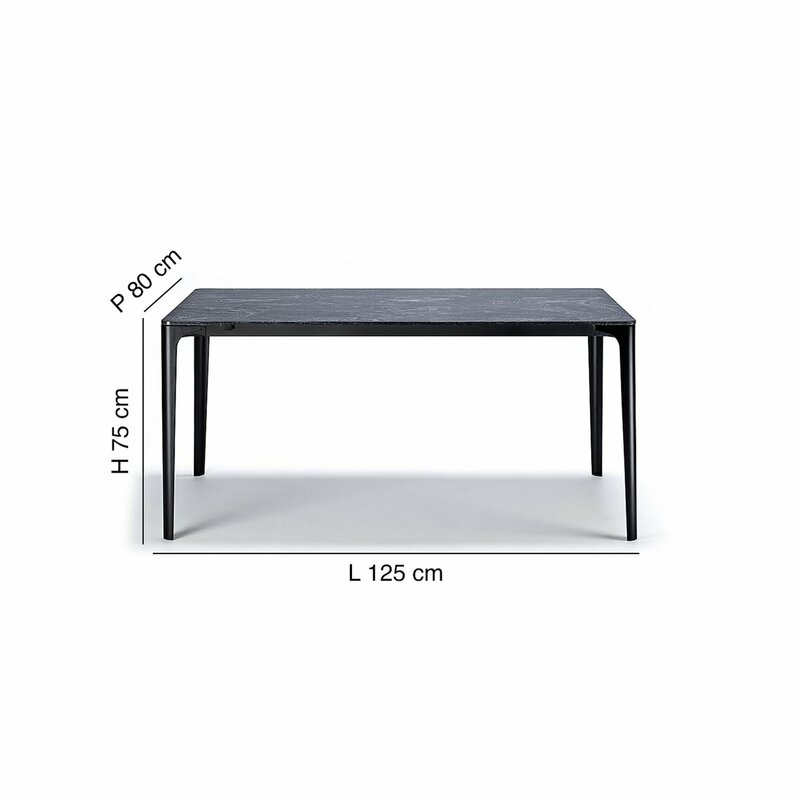 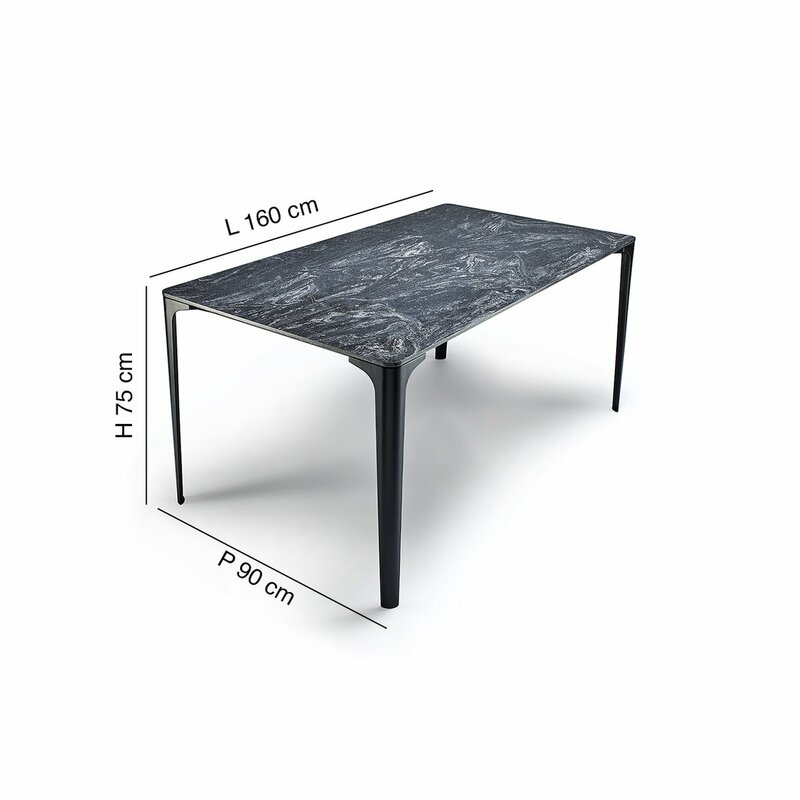 This table is available in three different sizes: 80x125-173 with 48 cm extension, 80x184 with 48 cm extension and 90x160-218 with 58 cm extension. Pier Vittorio Prevedello is an Italian architect and designer. 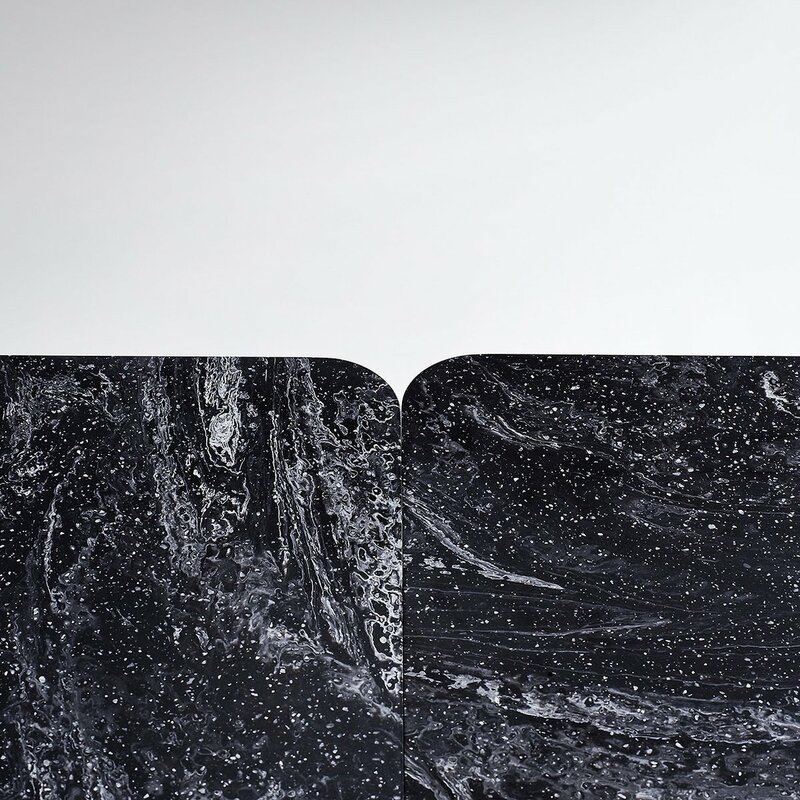 After graduating from the faculty of Architecture at IUAV in Venice he worked for several years with architects Afra and Tobia Scarpa, and Fabio Lombardo. 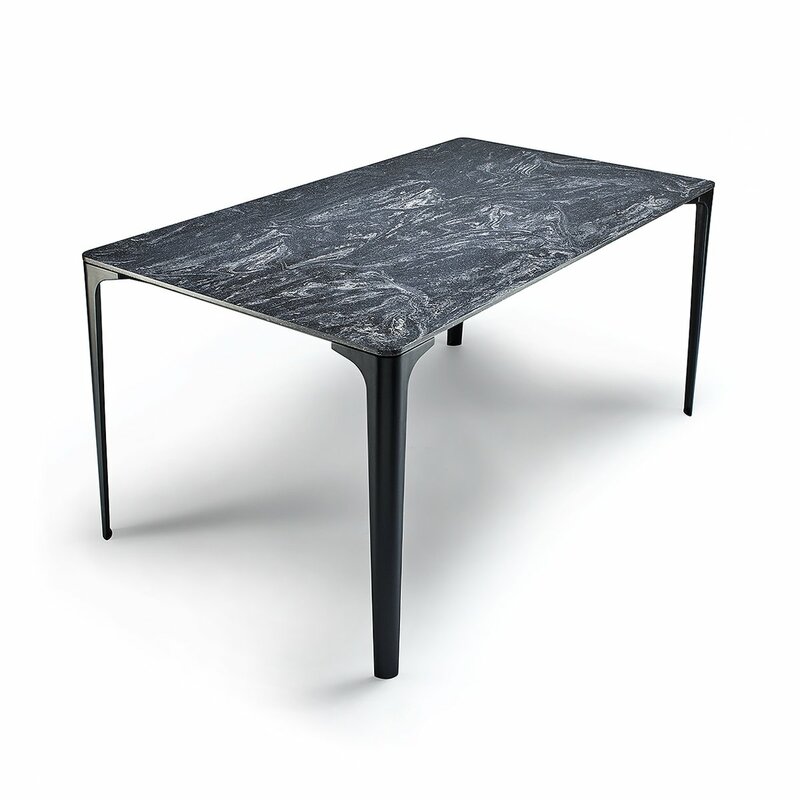 After attending a postgraduate diploma course in design at the Domus Academy in 1997 he began his own design studio. 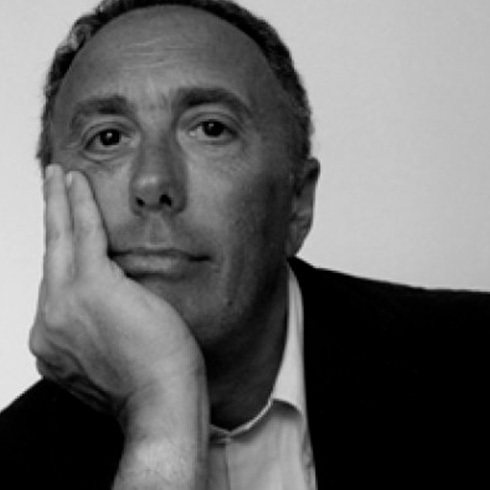 His work with Bonaldo started in the same period. 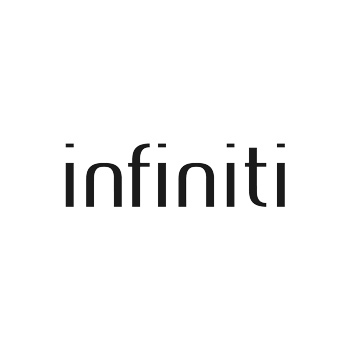 Creativity, technological innovation and, of course, design culture: these are the ingredients of Infiniti, which has been producing chairs and tables since 2008. 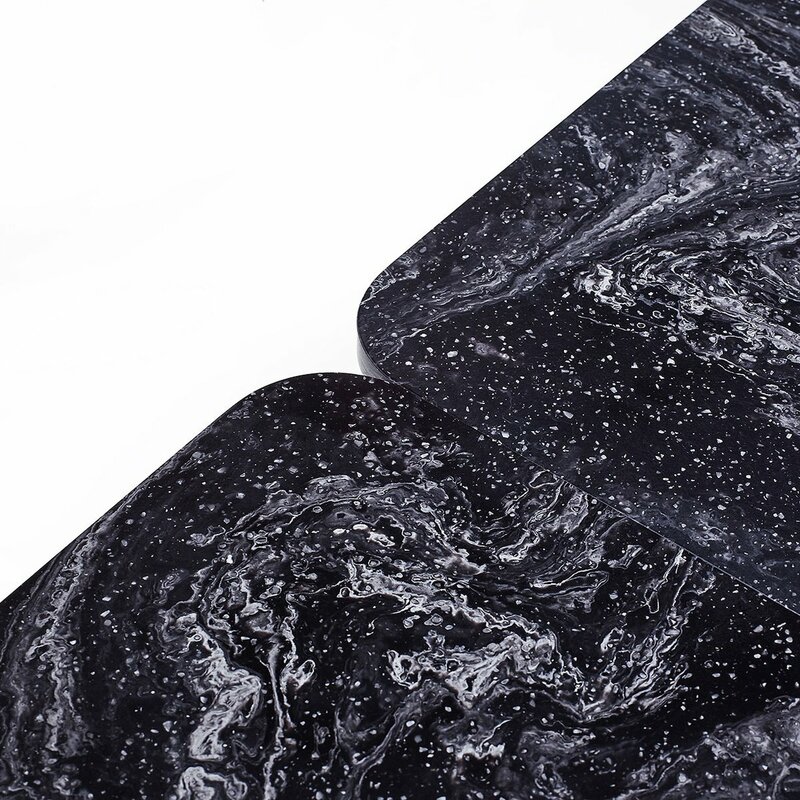 For the brand there are no limits to the expression of personal style, which is enhanced by the high quality of materials and refined workmanship. 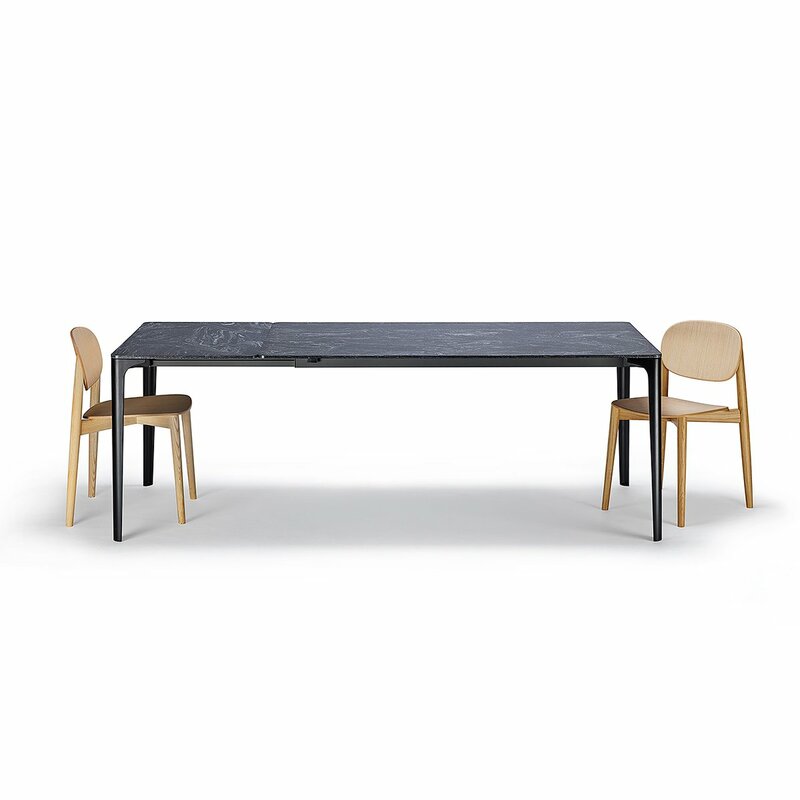 The result is a collection of products that stand out for their unique and timeless aesthetics.